ASPHO, an independent family business, was run by the company founder Pierre Géraud for over 20 years. Sébastien Bocchi has now taken over as Managing Director. The production facilities, the research and development department and the office are located in Empeaux, near Toulouse, South-West France. 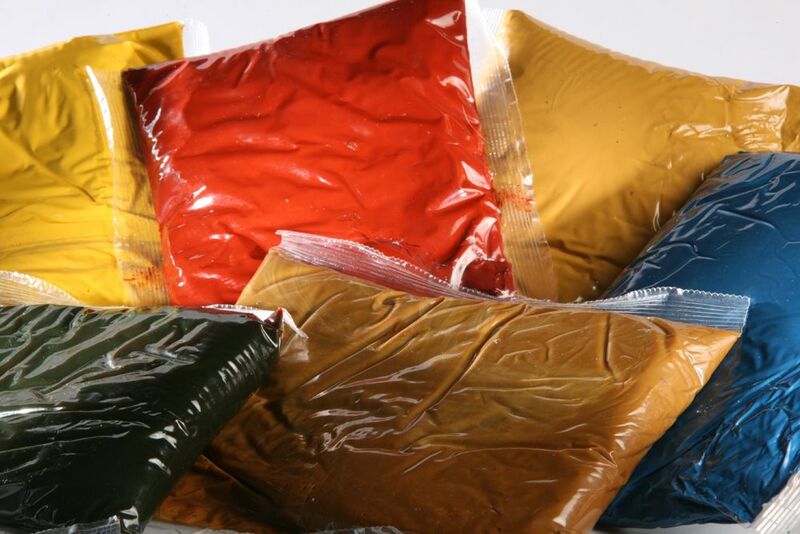 ASPHO formulates and manufactures clear or coloured synthetic bitumen in solid form supplied in pre-poportioned bags designed for the production of hot mix asphalt. ASPHO also offers a full range of high performance premixed maintenance / repair products and surface coatings such as cold mix asphalt, decorative ready mix, water-based paints. 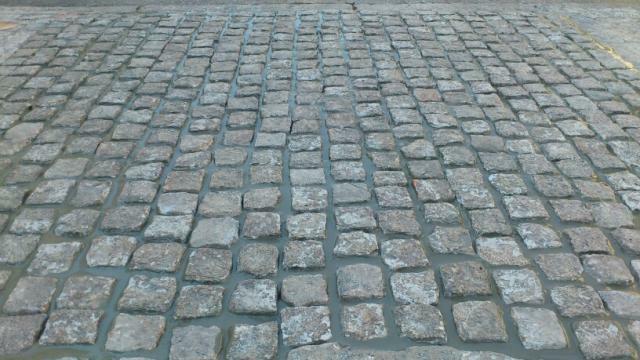 Over the years, ASPHO has become a key player on the market of road repair, decorative surface renovation and creation of terraces, driveways and garden paths. Raw materials have been selected with the utmost care. Our production is subject to a control and traceability system. Our products comply with Reach. Our products are not subject to labelling. 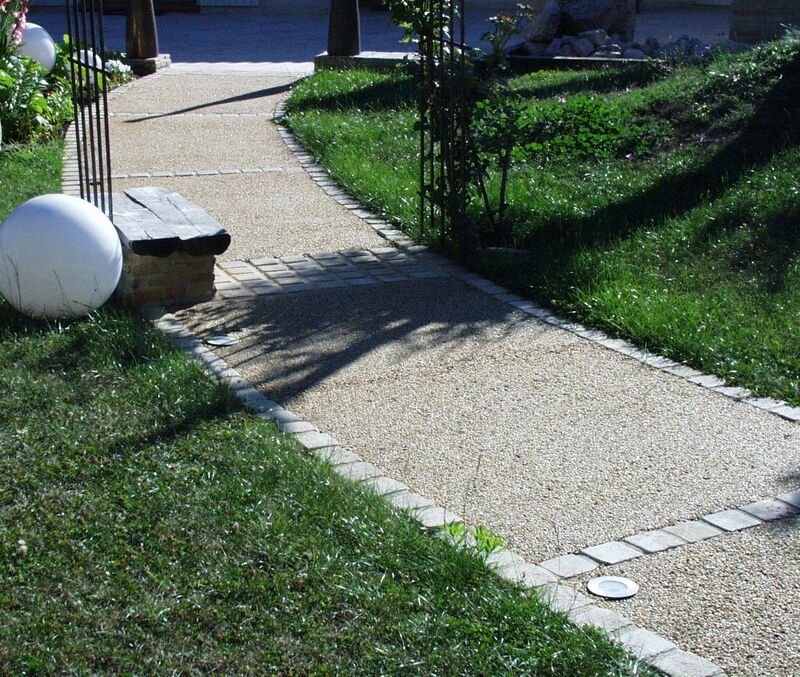 Our products combine durability and aesthetics contributing to the improvement of the urban landscape. Our production site does not generate any waste or toxic substances. 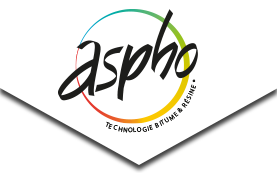 ASPHO distributes its products through resellers – be they manufacturers or not – who have forged a solid reputation and have their own sales force and logistics support. We export our products all over Europe. We pride ourselves on providing customers with products that meet their specifications to satisfy their production and packaging requirements. Products can be sold under the distributor’s name.